A refreshing approach to a business management book. 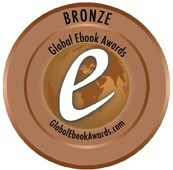 The book’s narrative style made it very real and easy for the reader to relate to Dennis and Chuck in their own lives. The attention to detail of business fundamentals and analysis was extremely helpful, it’s apparent Carlos and Dee Zorea are true professionals with a great deal of experience to share. 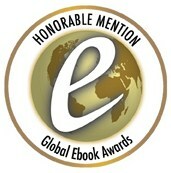 I found the focus on time management and self-evaluation extremely insightful. I have already begun to implement positive change as a founding partner in a recent new business. 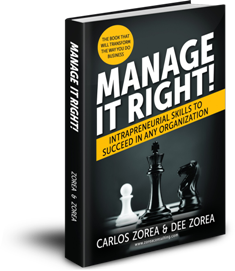 Univision Conexion recently interviewed Carlos Zorea and Dee Zorea of Zorea Consulting about their new business management book, “Manage It Right!” and the importance of empowering middle managers with the right tools & know-how to improve business operations and organizations’ value. View the interview (in Spanish), click here. 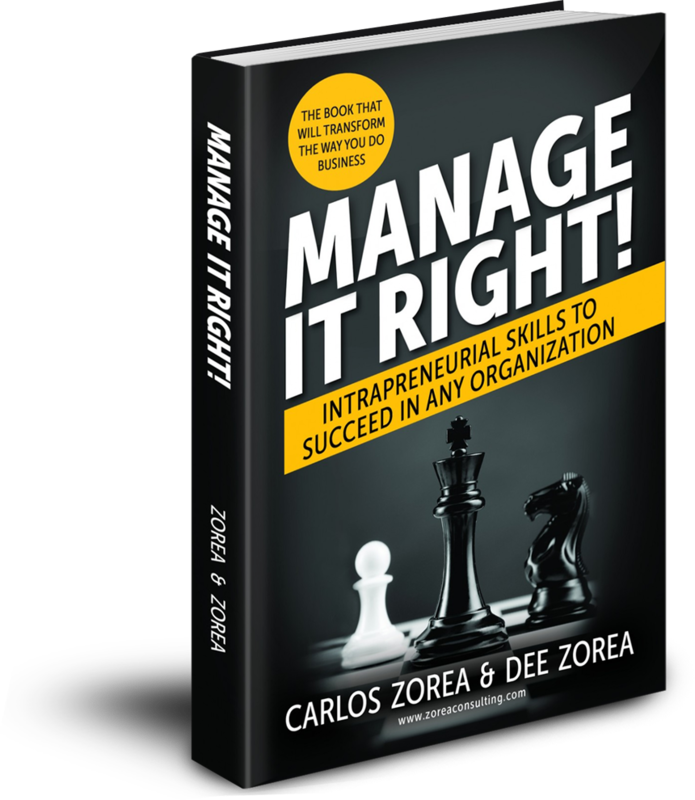 Univision Radio recently interviewed Zorea Consulting about the new book Manage It Right! For the full interview (in Spanish), click here.